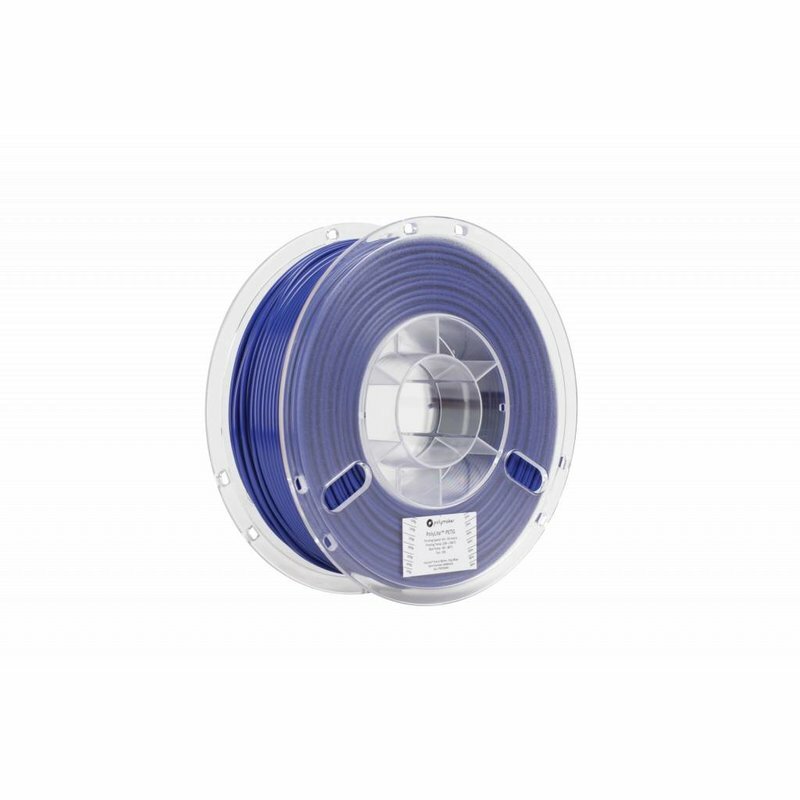 PolyliteTM PETG is an optimized plug and play filament of Polymaker. 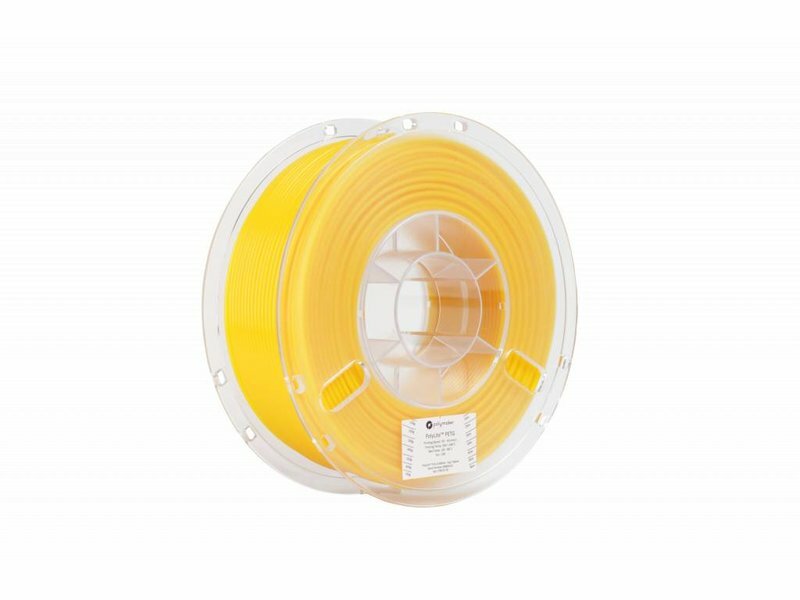 Available in both 1.75mm and 2.85mm diameters, PolyliteTM PETG offers excellent results for translucent parts and high vibration parts. 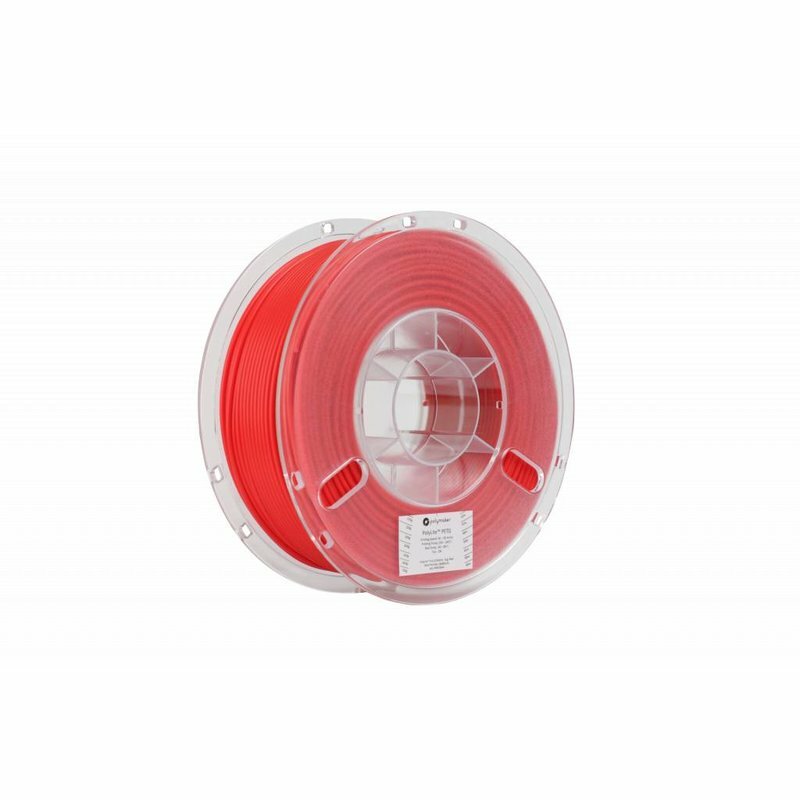 PolyliteTM PETG combines balanced mechanical properties with an excellent ease of printing and a reasonable pricing. A spool also contains 1kg of material. PolyliteTM is a family of 3D printing filaments made with the best raw materials to deliver exceptional quality and reliability with every print. PolyliteTM covers the most popular 3D printing materials to meet your everyday needs in design and prototyping. 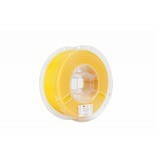 PolyliteTM PETG is a natural translucent material which can be utilized in a multitude of applications, such as lighting and water applications. This material is also UV stable and combines this with balanced mechanical properties. 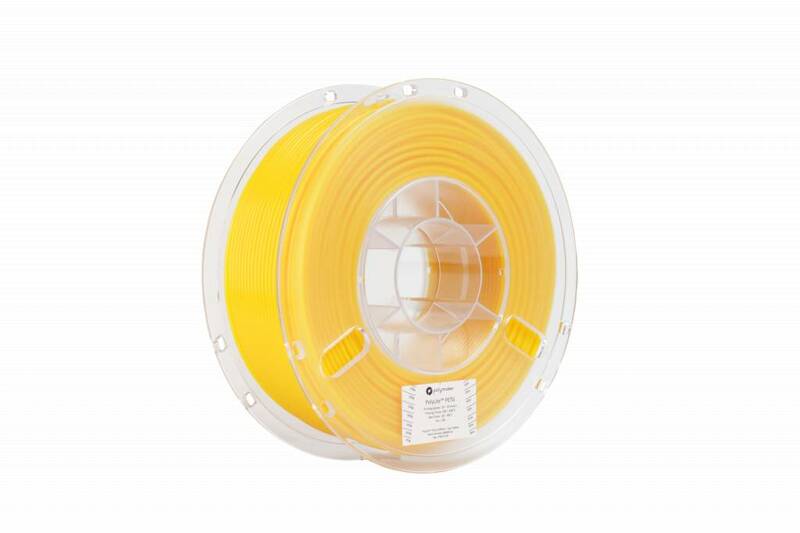 With physical properties and mechanical characteristics situated between PLA and ABS, PolyliteTM PETG is an amazing all round filament for everyday printing.